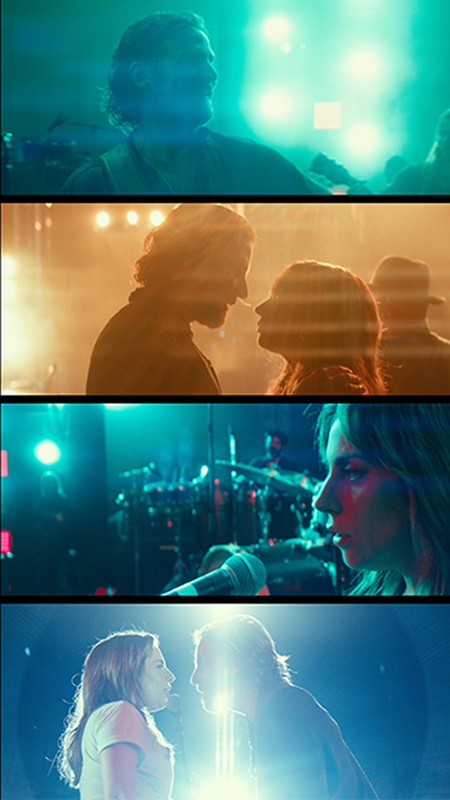 The story behind A Star Is Born has been told many times throughout cinema history. 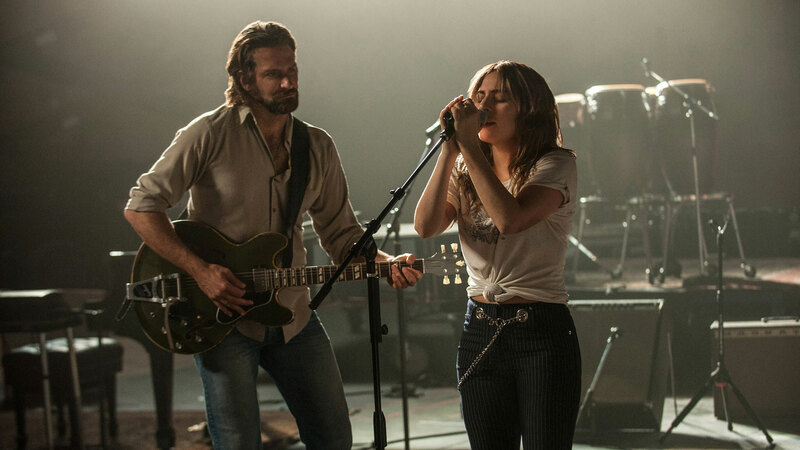 In trying to convey what makes this particular adaptation of the timeless story so original, we focused on the incredible, intimate and down-to-earth performances from Lady Gaga and Bradley Cooper. 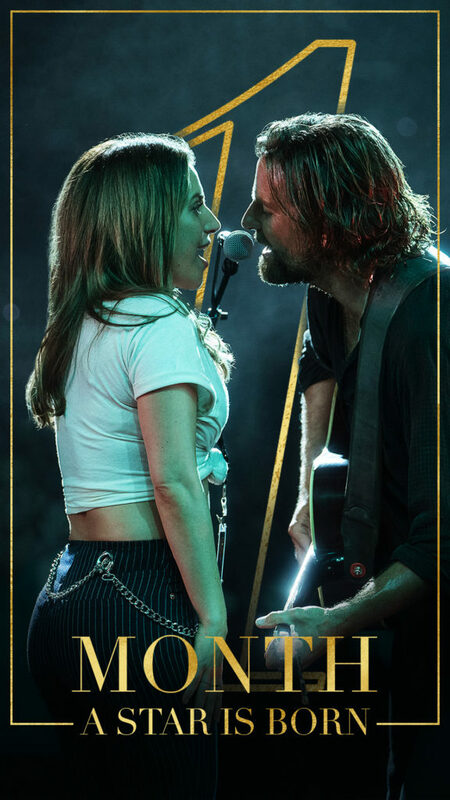 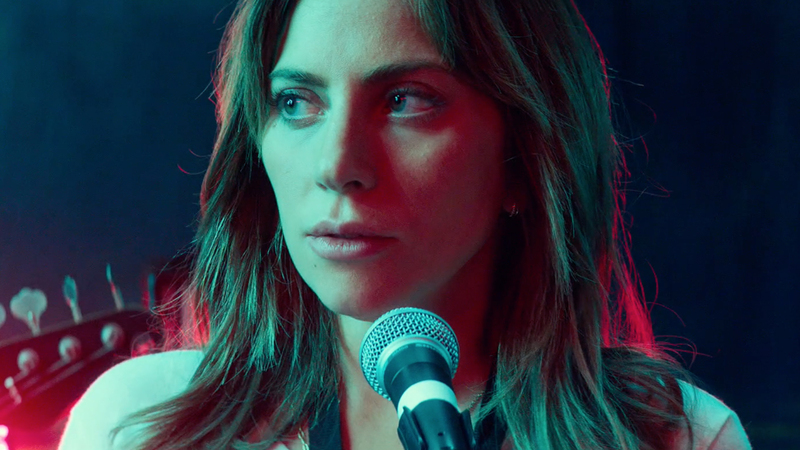 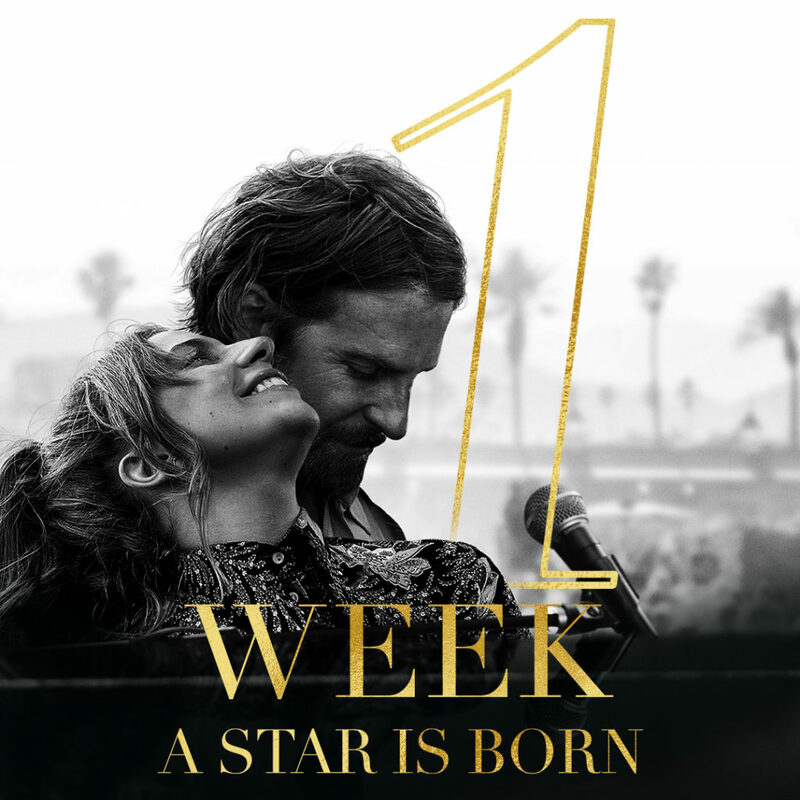 With just a taste of the original music from Lady Gaga, we gave a glimpse of the meteoric rise to fame that Gaga experiences through the course of the film, along with the weight that fame presses onto her relationship with Bradley Cooper. 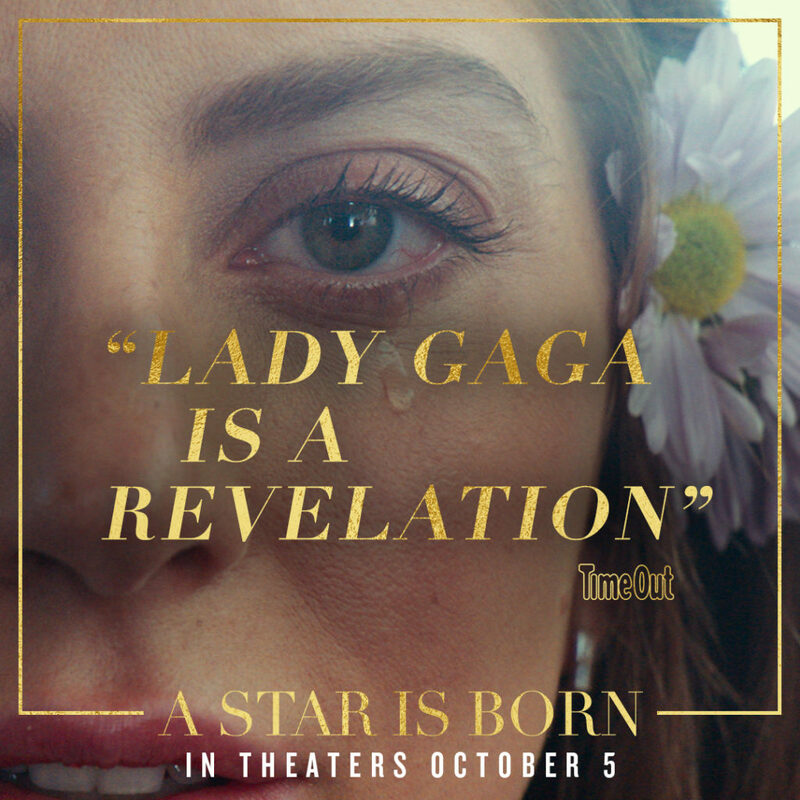 We created timeless and elegant pieces, authentic to the personality of the movie, including the trailer, TV spots, music videos, and social media pieces.